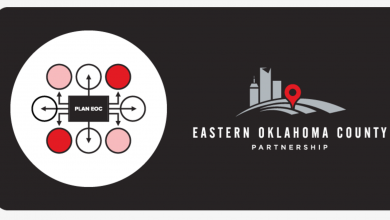 Elections in Luther and surrounding Eastern Oklahoma County towns and cities are among elections in 75 of Oklahoma’s 77 counties. Election day is Tuesday, April 2, 2019. You can cast your ballot this Thursday and Friday from 8:00 a.m. to 6:00 p.m. at your designated County Election Board. Remember, you do not need a valid excuse to vote early. View a sample ballot here. The State Election Board’sOnline Voter Tool can also help you find your polling place, confirm your registration, or check the status of your absentee ballot. View a complete list of elections here. Registered voters for the Town of Luther Election may early vote at the Oklahoma County Election Board. 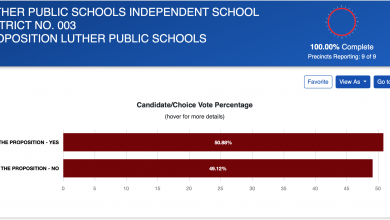 Voters will choose a school board member between incumbent Sherri Anderson and Justin Wood. The 2017 School Board election won by Tony Rumply had 404 votes. There was not an election in 2018 because CJ Cavin was the only candidate to file. Cavin was appointed to the school board to fill the unexpired term of Charles DeFuria who resigned. School board members serve for five years. 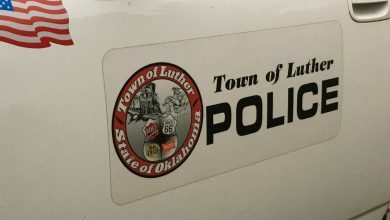 Registered voters who are residents of the Town of Luther will select two trustees among: Brian Hall, Carolyn Lawson, Andy McDaniels and Jeff Schwarzmeier. 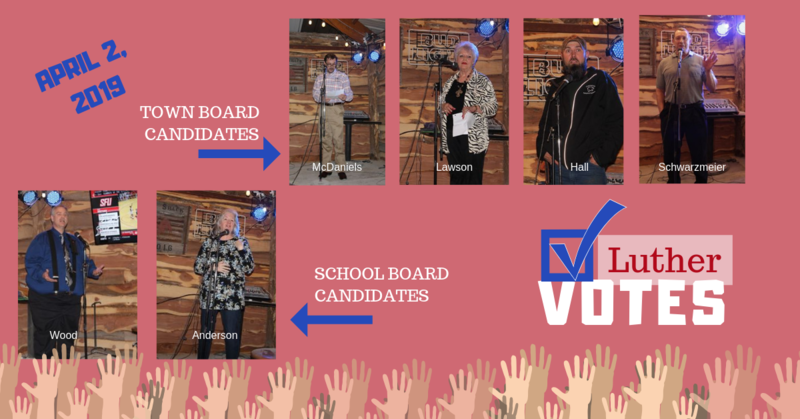 There were 607 votes cast in 2017 in the election that brought Paxton Cavin, Trandy Langston and Jenni White to the Town Board of Trustees to serve four year terms. There were 213 votes cast for the trustee to serve a two-year term that Jason Roach won. Watch The Luther Register on Facebook and our website for election results on Tuesday evening. Results from the 2017 election for the Town Board.